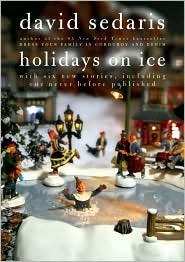 David Sedaris: "Holidays on Ice"
While all the short stories in this holiday inspired collection by the always entertaining Sedaris are delightful, I especially recommend 'Santaland Diaries'. 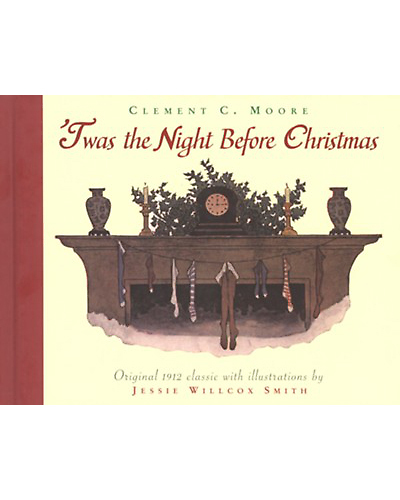 Who doesn't want to read about Sedaris shortlived period of being one of Santa's elves at Macy's?! 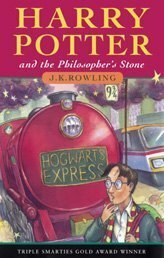 J.K. Rowling: "Harry Potter and the Philosopher's Stone"
Almost every December I reread the entire Harry Potter series. 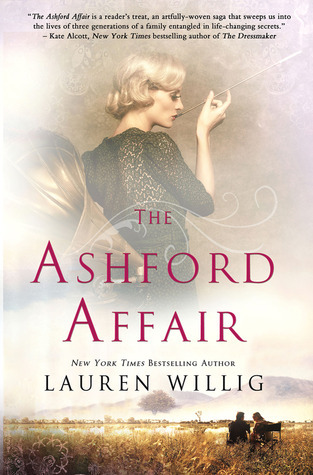 It makes me feel like a kid again every time I read about one of Harry, Ron, and Hermionie's adventures. Lauren Willig: "The Mischief of the Mistletoe"
This will be my first year rereading this one but I sense it will become an annual tradition. 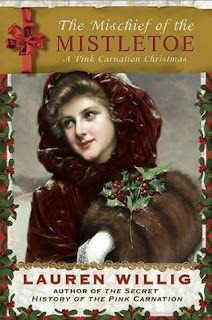 I am such a fan of Willig's 'Pink Carnation' series and this holiday enstallment may be my favourite one yet! Gotta love a hero named Turnip. 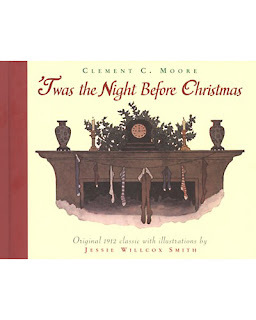 Clement C. Moore: "The Night Before Christmas"
I have a beautiful handmade edition of this Christmas classic that I read out loud to me and my husband before bed on Christmas eve. Hopefully a tradition that we will continue for many years to come!